A braai during summer is an important part of South African life, whether it be a way to relax and unwind with family and friends or just enjoy the much needed fresh air and good food, a braai is essential to kick off the holiday season. 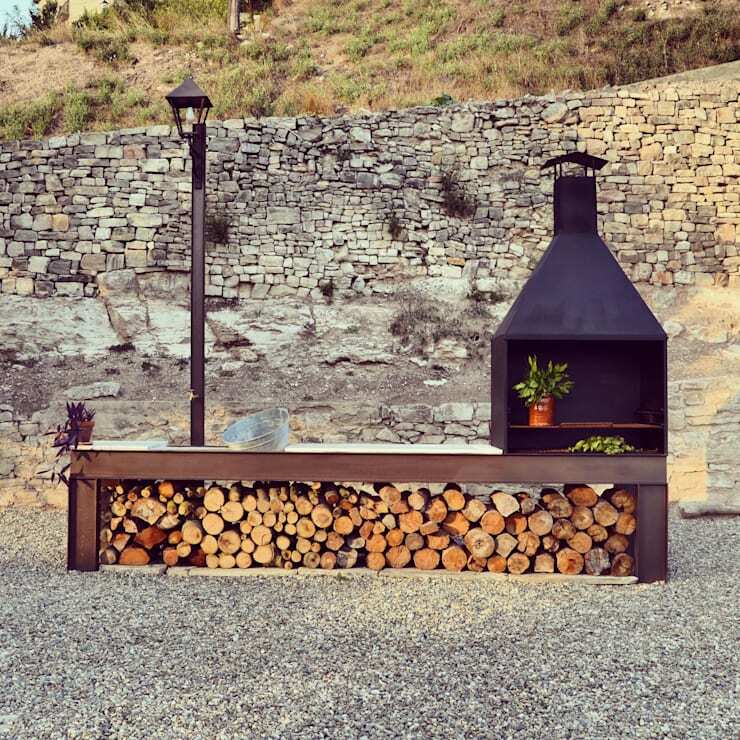 In this Ideabook, we look at 16 braai features for your home. 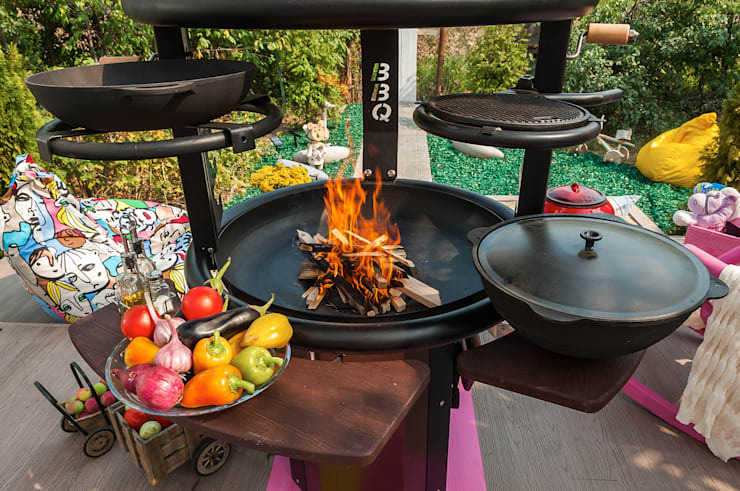 There is truly nothing better than enjoying the beauty of the outdoors with some loved ones, and these amazing braai ideas will make sure that there is no excuse for a braai again. It may just become your ultimate cooking method and we cannot wait to see how! This old fashioned brick style braai is perfect for a home with a welcoming garden, and its spacious layout means that you will always have help with the braai. 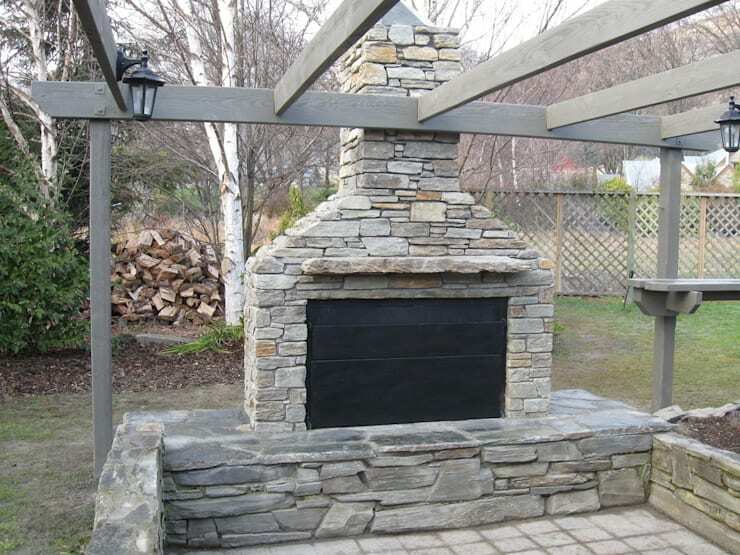 If you like the look of natural materials, then a stone braai creation is a beautiful option for your home decor. It's a great way to get your garden looking different and stylish. It's good to have storage for your braai necessities, and this under the counter area for wood storage is perfect for any outdoor area. 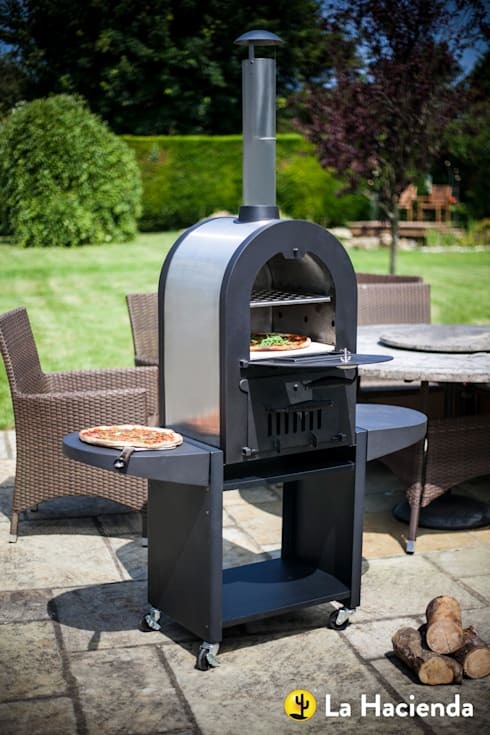 If you love pizza, then this home option will ensure that you will never have to buy pizzas again. 6. 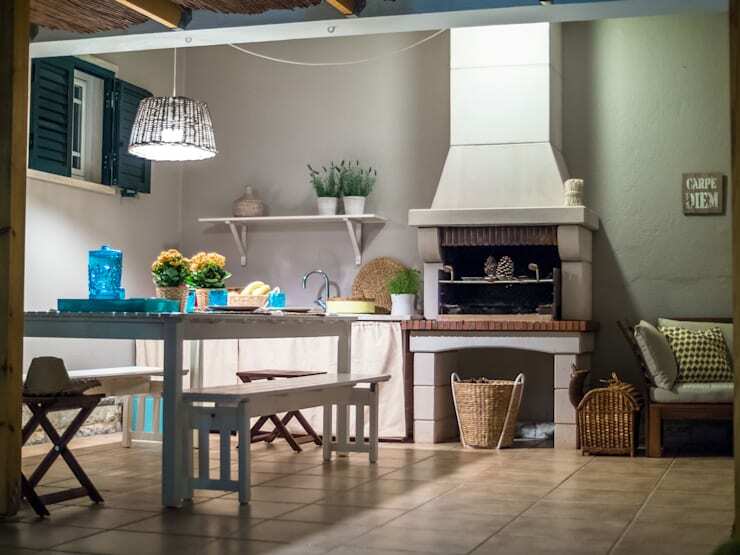 Kitchen with your braai? 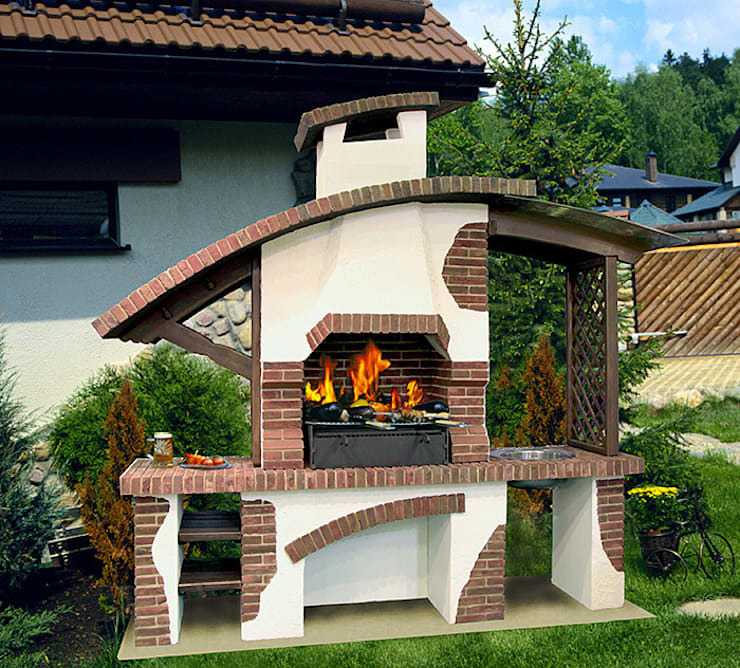 Just because you have a braai area, doesn't mean you shouldn't try to have a nice outdoor kitchen area. A sink and outdoor tap is essential for the braai area, but it doesn't mean you shouldn't look great, especially in a small space. 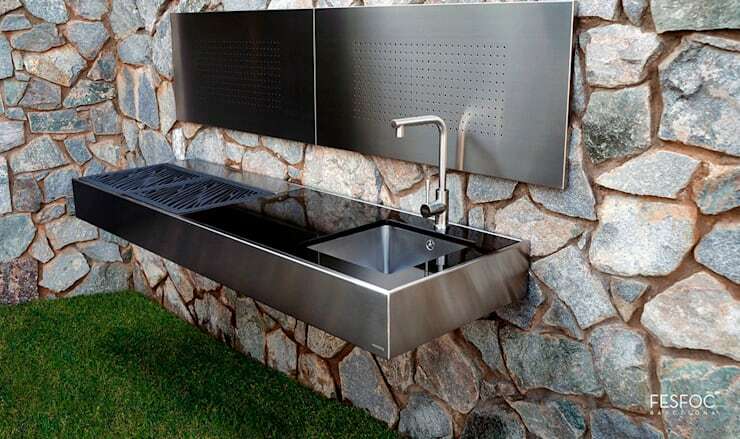 Consider this sleek braai grid and stainless steel sink and keep your braai tidy. 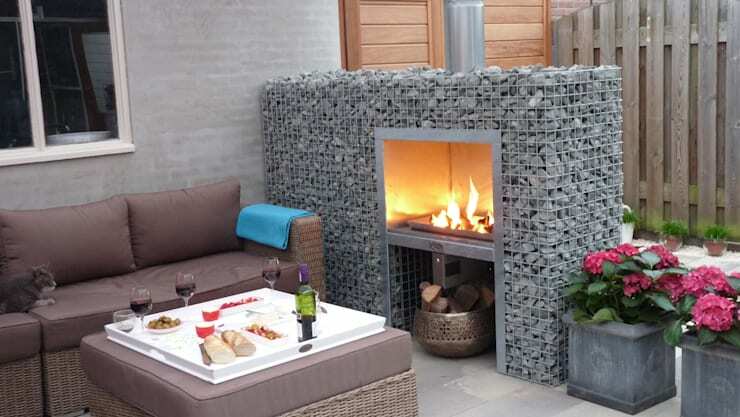 Your modern home needs a modern braai, and what better option than a minimalist braai feature for your terrace. 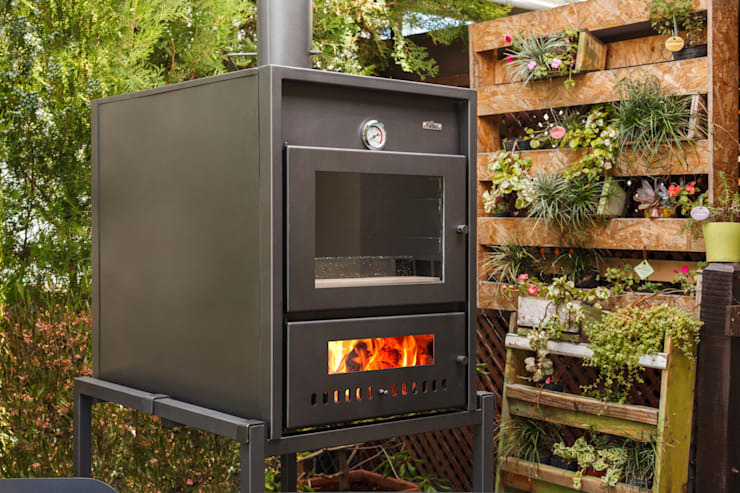 If you enjoy all things modern, but your garden has a fantastic rustic look, then this grill is a great statement making option for your home. It will ensure ease of access and is spacious too. If you need some help to make a choice that suits the outdoor area of your house, then contact a professional through homify! 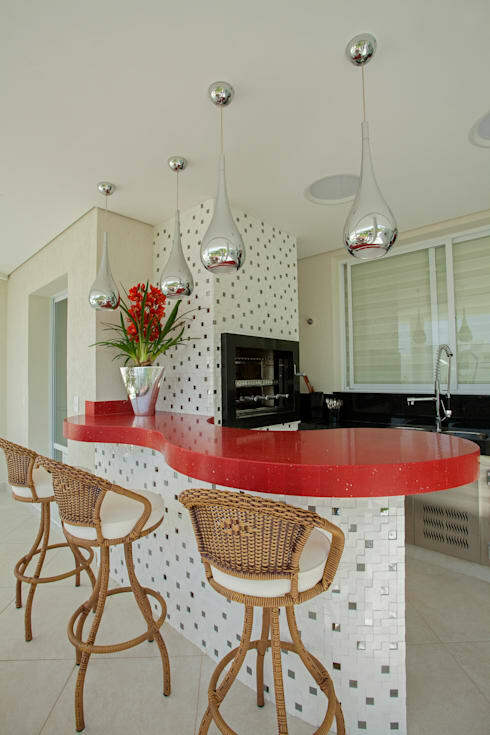 A shiny grill along with a marble countertop could just be the perfect choice for your stylish modern home. 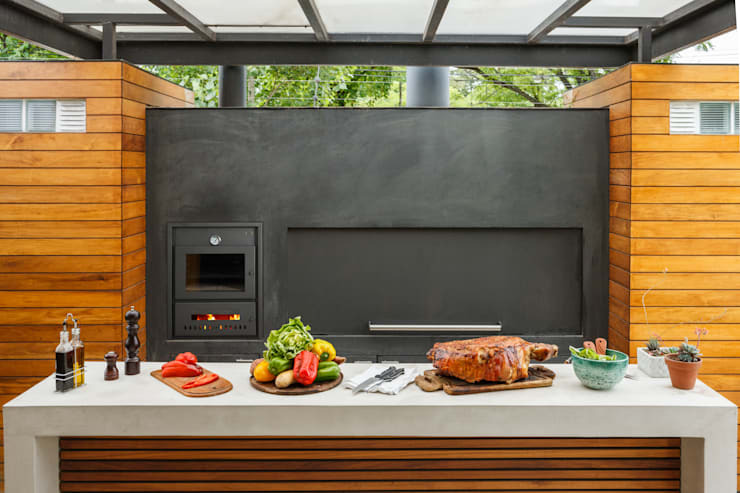 The braai is attractive and sleek, while the outdoor counter is an easy to clean workspace, a great choice so you never have to scrub your counters again. If you would like the option of grilled food regardless of the weather, then and indoor braai area will be worth it, not just for the summer. It's an amazing investment in style and charming elegance. 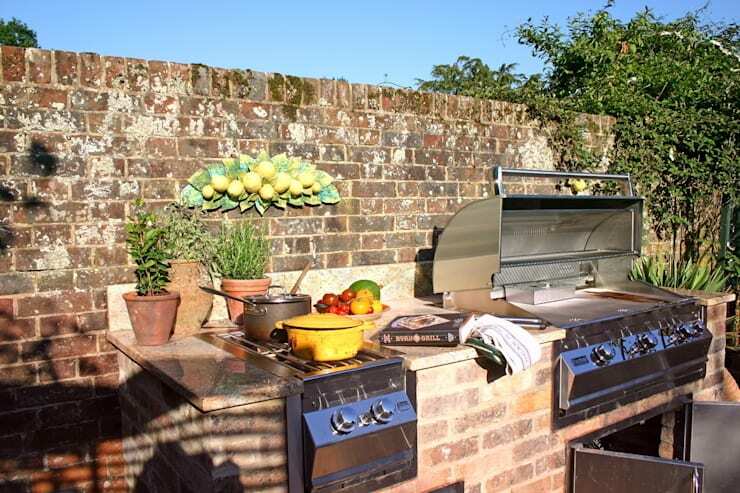 You may want to think about building a braai into the perimeter wall of your home for a rustic inspired design that is attractive too. This braai option has storage space for your essentials too. What would a braai area be without some comfortable seating? This is a must-have for those intimate dinner parties, or even just a chilly night by the fireplace. 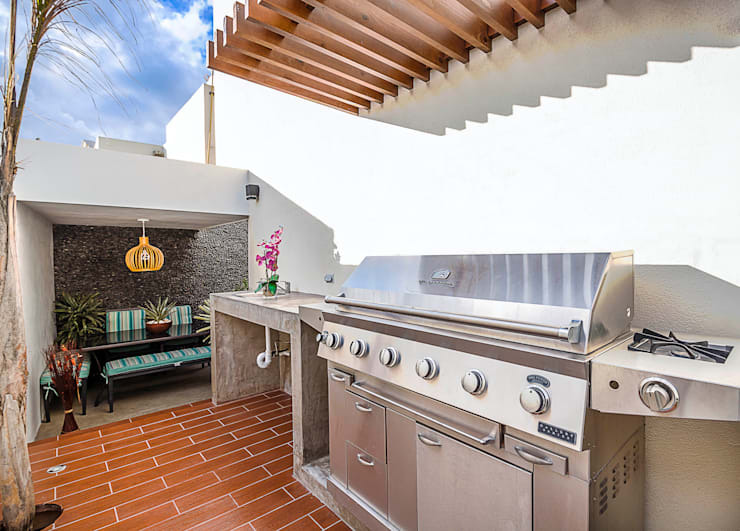 This outdoor braai has a stylish and decorative traditional element that is accentuated by the layout of the space, it's rustic design and exposed brick decor. A braai area such as this looks almost like a fancy picnic spot, but in the comfort of your home. It's definitely an amazing choice for a gorgeous spacious garden. 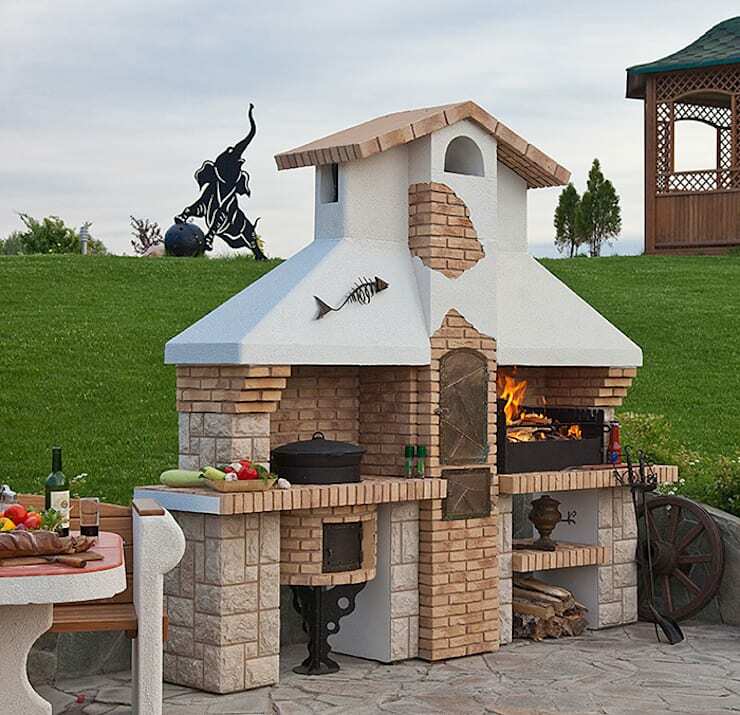 If you've ever considered something smaller for your compact outdoor zone, then this cute and quaint option is versatile and attractive, making any cooking experience from pizza to the old-fashioned ribs possible in perfect style. How about these: 8 snazzy ways to improve your garden privacy? 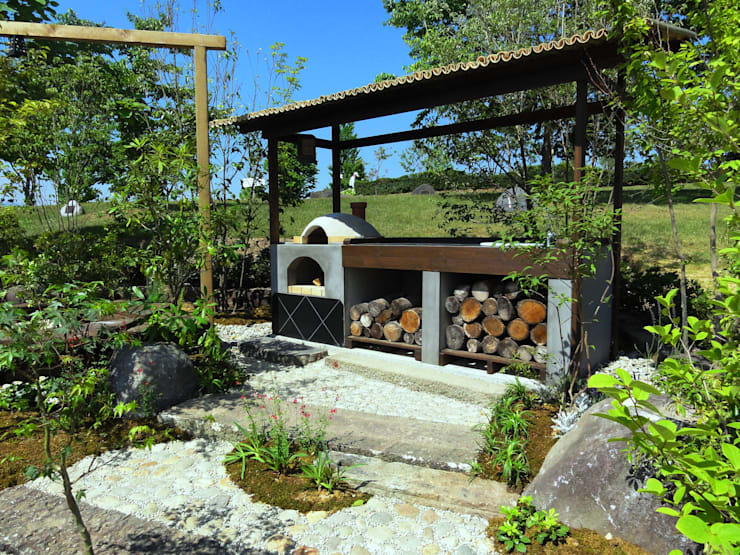 Which braai area is your favourite?